Owning a timeshare has so many benefits including financial advantages. The truth of the matter is that you are not about to make huge profits on your timeshare – it is not an investment in the traditional sense – but you do stand to save yourself money on future vacations as well as benefit from certain fringe benefits that come hand in hand with vacation ownership and club membership. The most obvious financial incentive to owning a timeshare is that the price you pay for your timeshare membership today remains the same, while the cost of hotel and beach rentals will rise with inflation and market forces. Therefore, you have paid for your future vacation accommodation at today’s prices, which stands to save you money in the long run. After a few years of using your timeshare property frequently, you will see that your initial investment will begin to pay for itself. Timeshare accommodations are generally larger than hotel rooms and most come with kitchens and larger social areas where you can entertain easily in your own suite. This can help save money on spending costs while on vacation. You can prepare food and dine in your accommodation to save money on eating in restaurants. You can also sleep all your family by using all the beds to avoid paying for extra hotel rooms. The other financial benefit to owning a timeshare is that will receive discounts and special deals from the timeshare operator. You will find there are discounts in local restaurants and stores as well as special rates on spa treatments and excursions for being a member of a vacation club. 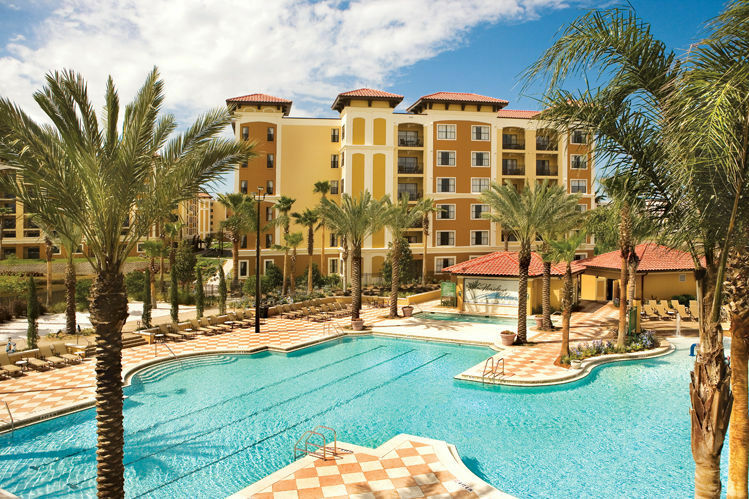 If you do not want to use your timeshare points or week, you can also rent your timeshare. Renting your timeshare is not going to make your rich overnight, but it can generate a small income during those times when you cannot visit your timeshare.